We're often asked, what's a pre-qualification and what's the difference between a pre-qualification and pre-approval? Well, I discuss this in detail in today's blog. 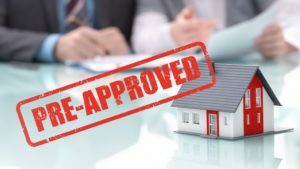 Simply put, the prequalification is a process by which you call into the office, we get your information verbally, and we calculate what you qualify for when it comes to purchasing a home. We will determine for you what the payments would be and things of this nature. We're going to tell you what your minimum down payment would be on that type of transaction, and we would let you know if you qualify for any down payment assistance or other programs. This is all done verbally. Why is this important? Well, it is important for several reasons. It saves you time when you go out looking for a home. Some of our loans have geographical limitations. For example, if you're a pre-approved for a USDA loan, you don't want to be searching in the city of Temple, Texas or other big cities that don't qualify for that product. We help you with this. 2. You're going to know your budget. You don't want to go out and fall in love with a house that is above the price range you are looking for and can afford. Let's get that price range figured out and get your payment where you are comfortable, so you'll know kind of what you're looking for. This will allow you to narrow your search down to that price range. Getting pre-qualified makes your offer look stronger. When a REALTOR® presents your offer with a pre-approval letter or prequalification letter, the seller will give that more weight than they will a contract/offer that doesn't have one. In fact, a professional REALTOR® probably will not even show you a home until you provide a prequalification letter from a reputable lender. 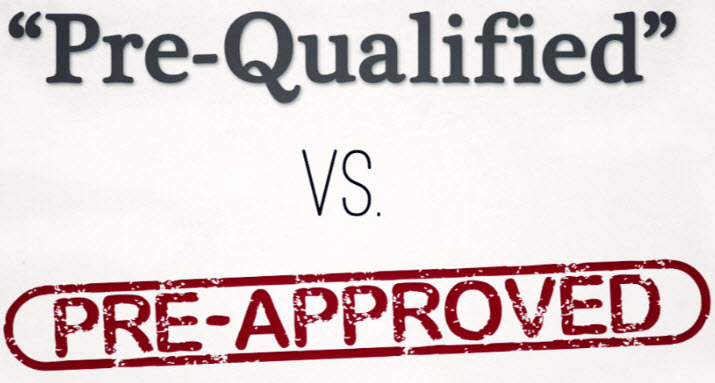 The last part of the question is, what's the difference between a pre-qualification and a preapproval? And the truth of the matter is…the only difference is documentation. Pre-qualification doesn't require you to provide us with any documentation and a pre-approval does. We're going to need bank statements, pay stubs, W2's, and maybe tax returns if those are required. We're going to take that documentation and go through it, and we're gonna finalize the credit and asset portion of your pre-approval. Now you're pre-approved. So that means you're good to buy the property. All we have to do is property-related items. So what does that do for you? Well now your offers a lot stronger than it was, and not only is your offer stronger than it was but when we go to process the loan, It's a lot faster. 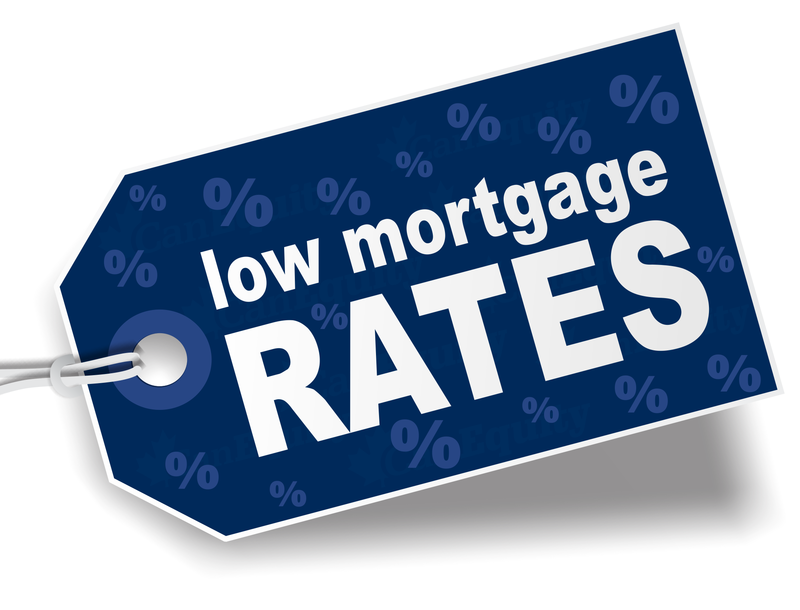 We can process your loan faster when we've already done the credit approval process. So if you've enjoyed this blog today, please give us a call at the number below and let us know how we can help you. If you’ve enjoyed this post on “The Difference Between Pre-Qualification and Pre-Approval,” share and comment. Great info! I loved reading the blog and getting educated. Denise B. Thanks, Denise. I really appreciate it. Let us know if we can help you in any way.